One of Mongolia's largest and most scenic lakes, Lake Khuvsgul is located in northern Mongolia at the far southern edge of the Siberian forest near the border with Russia. Aged over two million years, this ancient lake is 260 metres deep, 130 kilometres long and holds 70 per cent of Mongolia's fresh water. 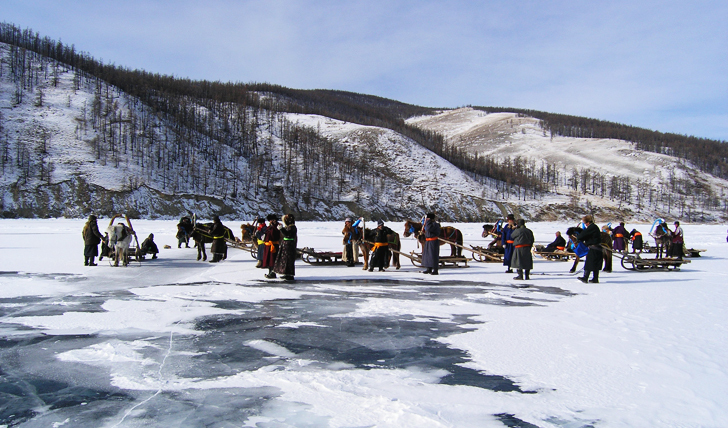 Ice festival organized yearly on frozen Khuvsgul Lake. Each February, residents of the Khuvsgul Lake area gather for the festival, which is organized by the Governor's Office of Khuvsgul, the Office of Khatgal, and the Ministry of Environment and Tourism. 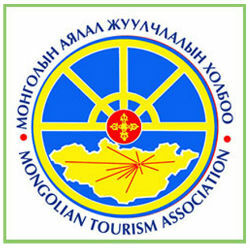 Besides Mongolians, foreign tourists also travel to see and enjoy the festival. The event involves ice-skating and horse sleigh races, displays of ice sculptures, shaman ceremonies and visits by reindeer herders who make their way south to the festival from their northern camps. Mongolia is in the midst of rapid change driven by a booming mining industry. People are moving out of poverty, and the country's cities are encroaching in places on a vast wilderness where nomadic life continues. "I wanted to see what changed and how," she says. "And I wanted to see and experience the frigid winter everyone was talking about with such awe. I've never ever felt this way anywhere else in the world. You really understand how small you are, and you really understand the power of nature." The festival, first held 15 years ago, is held each March, when nighttime temperatures can reach below -20 Fahrenheit. Among the many activities staged on the meter-thick ice covering Mongolia's largest lake (by volume) are tug-of-war matches and horse-drawn sleigh races, while spectators marvel at elaborate ice sculptures. 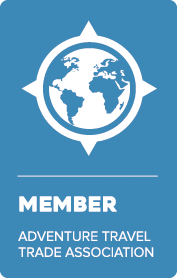 A major goal of the festival is to draw people to the region in the off months. This can be difficult, given that Lake Khuvsgul is about 400 miles from the capital city of Ulaanbaatar. It's a long way from anywhere, even by air-which is expensive. As a result, most of the people at the festival come from communities around the lake and across the border in Russia. Although Goia found the games and ice sculptures interesting, it was these people she photographed most. "The most interesting thing is seeing them gathering there," she says. "I didn't really photograph the activities going on as much because to me it was more interesting what was going on around it, almost like being backstage."